Head out for an easy day tour or a weekend getaway with the fam! 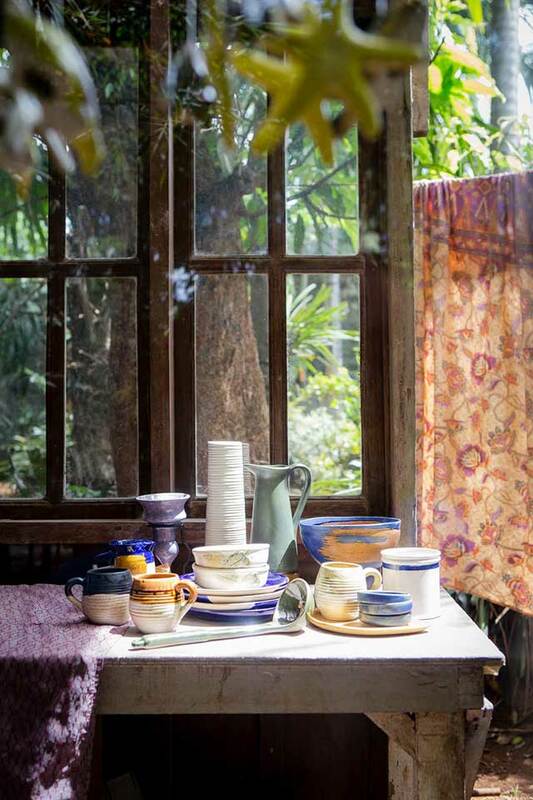 Summer is ending and school is just a few weeks away—have you gone on a huling-hirit vacation with the kids, yet? Don’t worry, because we’ve lined up some easy (and affordable) last-minute weekend getaway destinations where you don’t have to hop on a plane. Some of them might be near your own neighborhood! 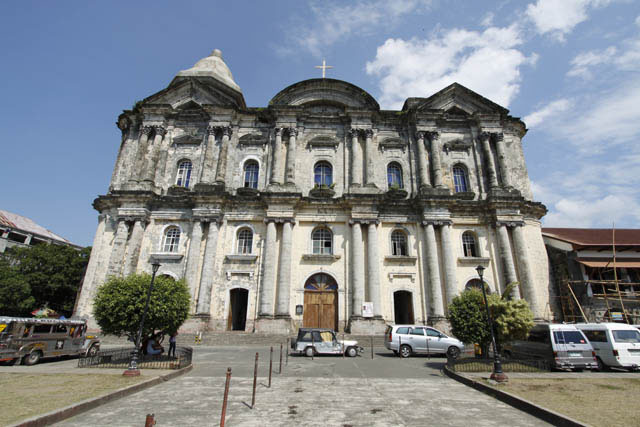 Bask in the windblown beauty of Ilocos Norte or walk along the cobblestoned heritage towns of Ilocos Sur. 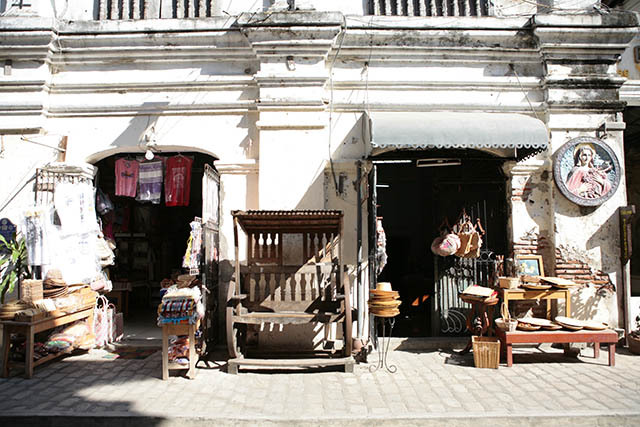 Don’t miss Cape Bojeador lighthouse, Bangui Windmill Farm, and antiques-shopping along Calle Crisologo. 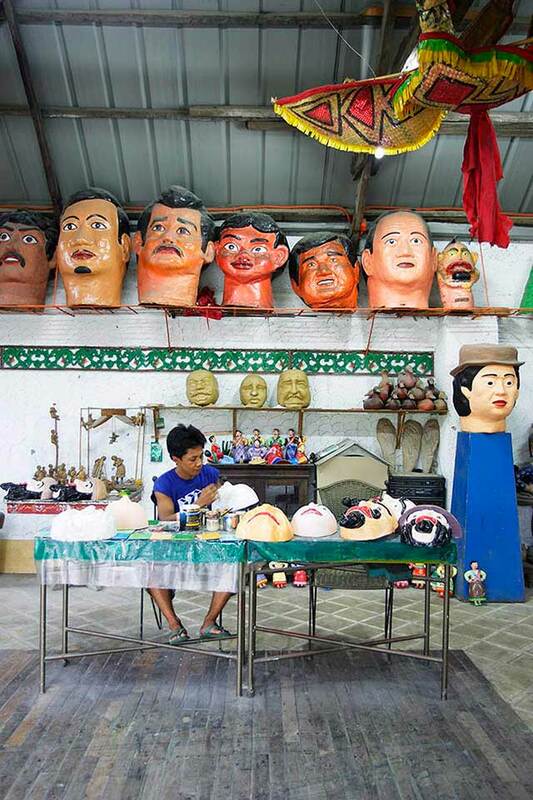 At the nation’s Summer Capital, ditch the usual tourist traps and make it into a culture and arts holiday by hitting the BenCab museum, Museo Kordilyera, VOCAS, and Tam-Awan Village. Cap it off with a relaxing cup of tea and delicious camote pie at Arca’s Yard. 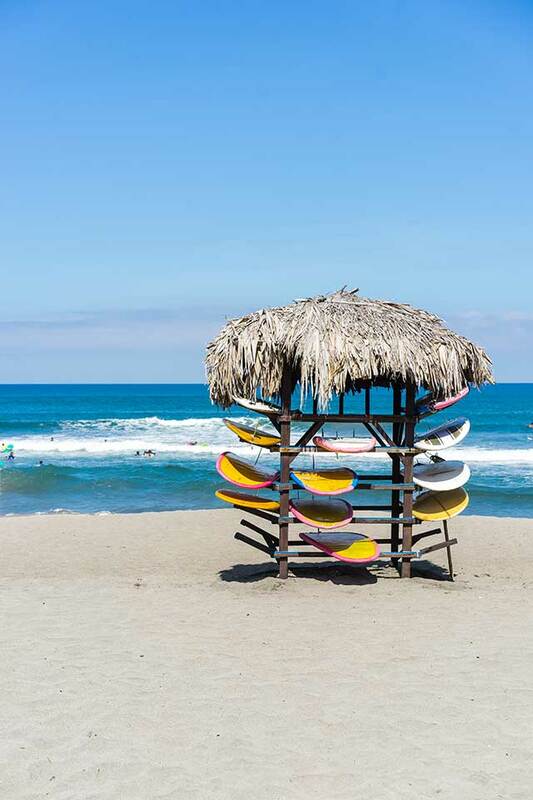 Whether you’re off to hit the waves or simply looking to sun yourself at the beach, La Union has all of that, along with a container-van-hostel, a house dedicated to the art of inabel weaving, art galleries, and various chill cafes. 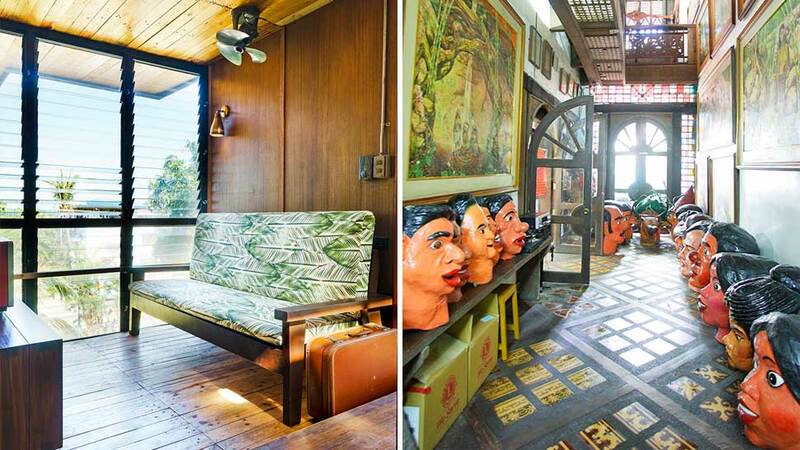 There are more bahay na bato and ancestral homes than you can count on your fingers lining Taal’s fabled roads. After saying a prayer at the Minor Basilica of Saint Martin of Tours, visit the Villavicencio House, the Wedding Gift House, and play dress-up in Spanish-Colonial costumes at Villa Tortuga. Many head to Calamba, Los Baños, and Sta. Rosa for a quick weekend trip, but don’t overlook the beauty of other Laguna towns. 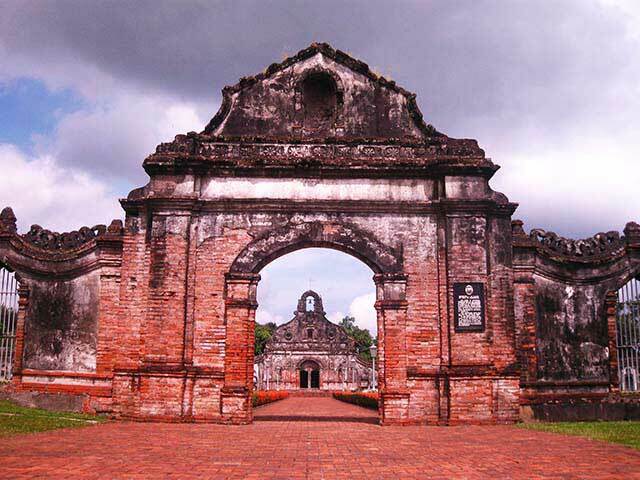 One of the main attractions in Nagcarlan is the Nagcarlan Underground Cemetery, where a church’s subterranean crypts and catacombs have been transformed into a fantastic—albeit eerie—museum. 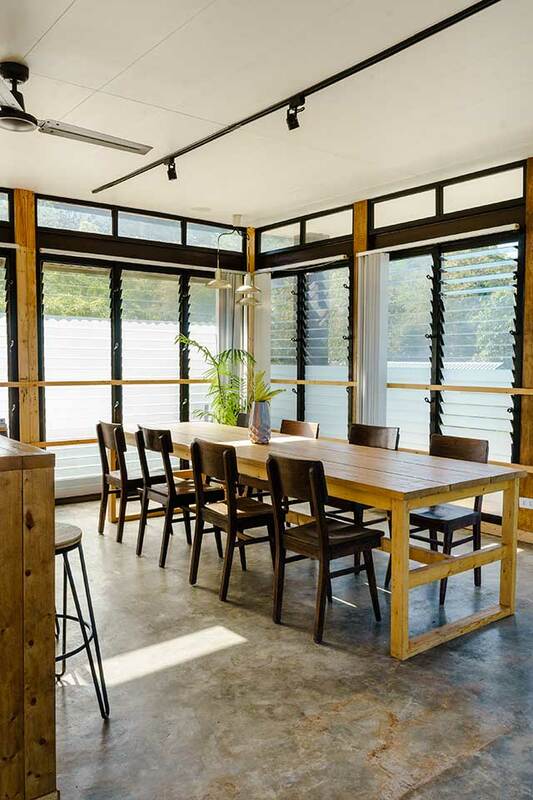 Take the Viaje del Sol route and experience a rich culinary and artistic side of Laguna by dining at Patis Tito Garden Café, Sulyap Gallery Café, or rest your weary self overnight at the charming Casa San Pablo. If youre already in San Pablo, might as well head straight to Ugu Bigyan’s beautiful Potter’s Garden (above) in Tiaong, Quezon. 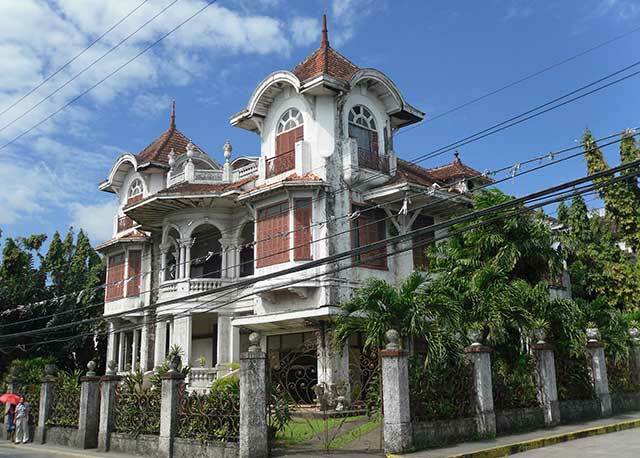 And even though the Pahiyas Festival is over, there are still many things to see in Lucban, Tayabas, and the ancestral-home-lined streets of Sariaya (below). We’ve always thought of Antipolo as a easy respite from Metro Manila and to pay homage to Our Lady of Peace and Good Voyage. 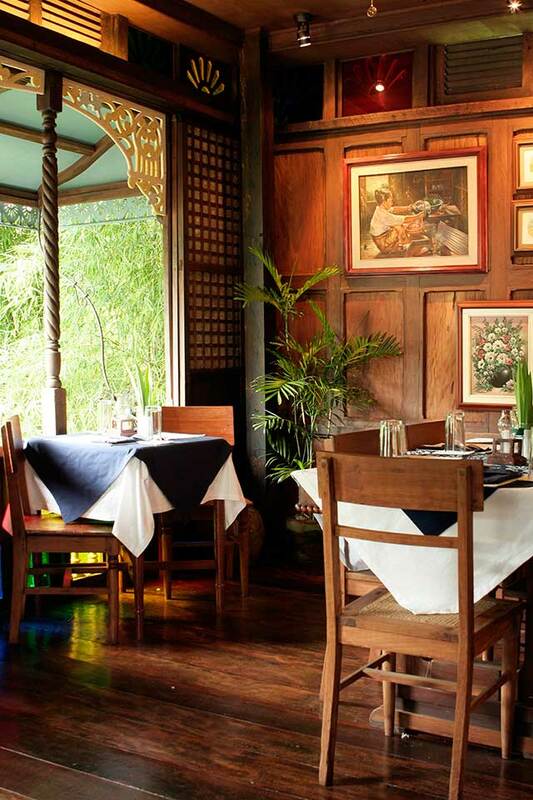 But Antipolo is a treasure trove of art and food destinations, such as the magnificent Pinto Art Museum, pottery artist Lanelle Abueva-Fernando’s Crescent Moon Café (above), and wood sculptor Benji Reyes’s Tahanan Bistro. 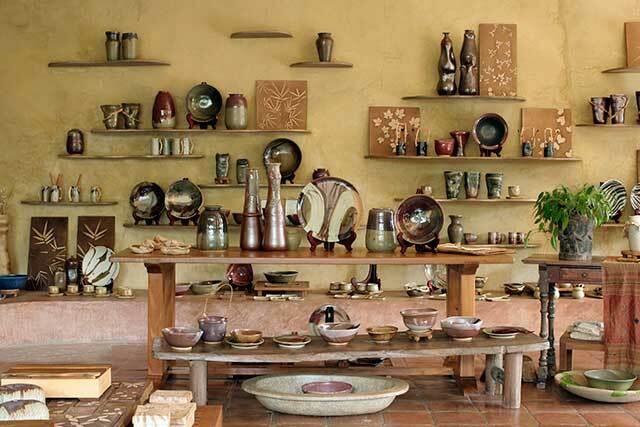 If you’re fond of art, you will never have a dull moment in the art capital of Rizal. 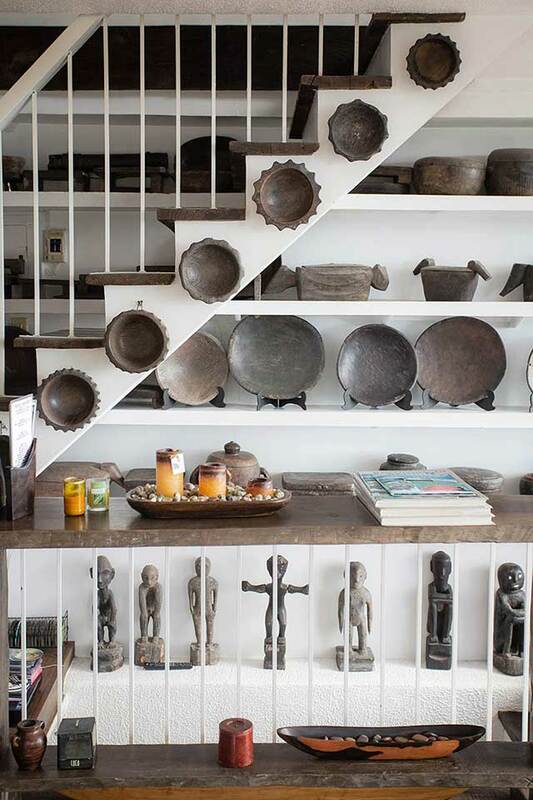 Be awed by an entire family of artists at the Blanco Family Museum, eat exotic fare at quirky Balaw Balaw restaurant that is decked with higantes, and get to the root of Filipino prehistoric art by visiting the Angono Petroglyphs. 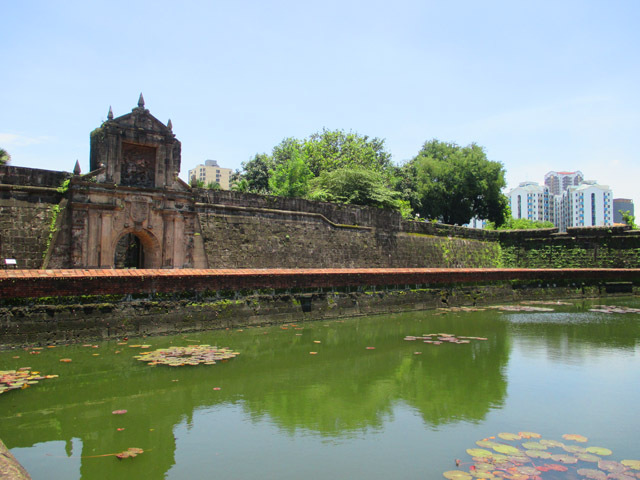 You can still plan for a quick escape, right in the heart of Metro Manila. 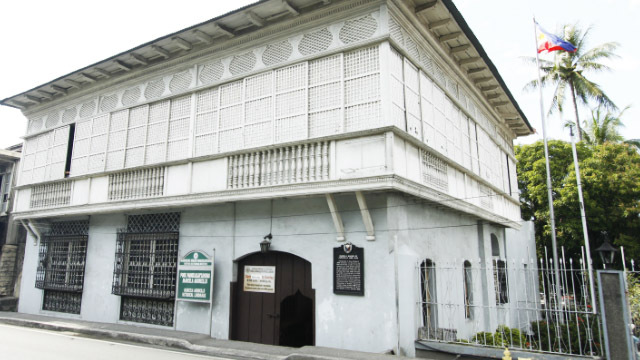 Rediscover this classic school trip destination by visiting the revamped exhibits of Museo de San Agustin, or try to get into the beautifully restored Ayuntamiento de Manila (it’s open to the public on Tuesdays and Fridays, except on holidays). 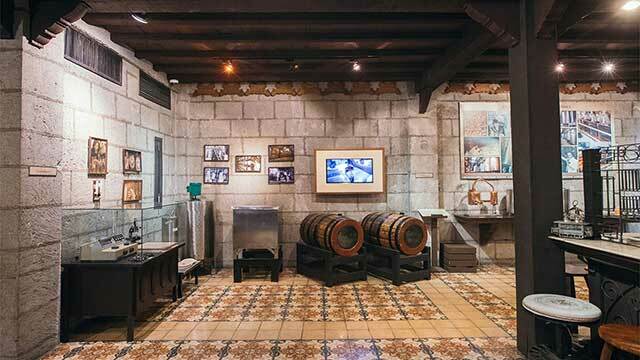 While you’re at Intramuros, might as well drop by the new Destileria Limtuaco Museum, which is dedicated to the history of one of the oldest liquor companies in the country.